The pink hummer limo hire car here at Limo Hire is easily one of the most striking and eye-catching H2 hummer limousines in our hummer limo hire fleet. The stunning pink paint job on this massive stretched limousine really makes it stand out from the crowd, and also make it the ideal choice for a whole host of hummer limousine hire events across the UK. 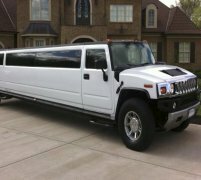 Our pink hummer limousine hire cars are incredibly popular for events and special occasions such as school prom pink hummer limo hire, pink hummer limo hire for hen night parties and wedding pink hummer limo hire services as well. 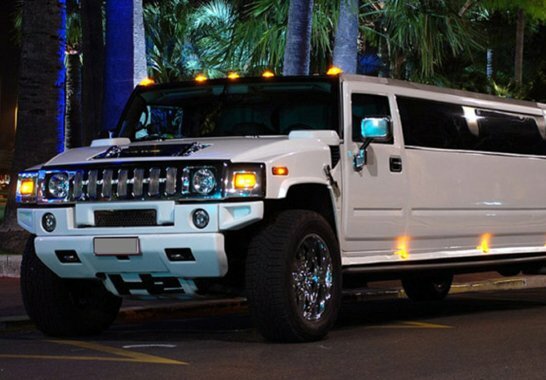 What's more, you won't have to break the bank to experience the amazing pink hummer limousine hire car thanks to our cheap pink hummer limo hire packages here at Limo Hire. Thanks to its 16 seater capacity, the pink hummer limo hire car is the perfect choice for a hen night party limo hire package in the UK. With plenty of room for everyone on board, you don't have to worry about not having enough space for all your friends to experience the extravagant luxury of the pink hummer limousine. And with complimentary champagne on board as well, you can start your hen night party limo hire celebrations the second you step foot inside the stunning pink H2 hummer limo. Whatever your needs for the pink hummer limo in the UK and the following areas, Wellingborough, Northampton and Kettering. 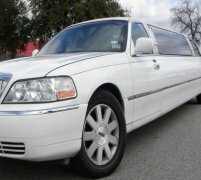 We can offer you a fully customisable and professional limousine hire service to suit you. 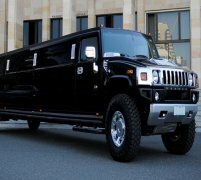 And best of all, we can offer you the cheap pink hummer limo hire prices. Call us today! 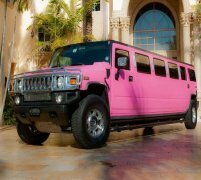 Feel free to check out the interior videos of the Pink Hummer Limo vehicle. This video should give you an idea of how the car will feel on the inside.